"Letter from the Secretary of the Interior, (to the Hon. Richard Coke, "
Letter from the Secretary of the Interior, (to the Hon. 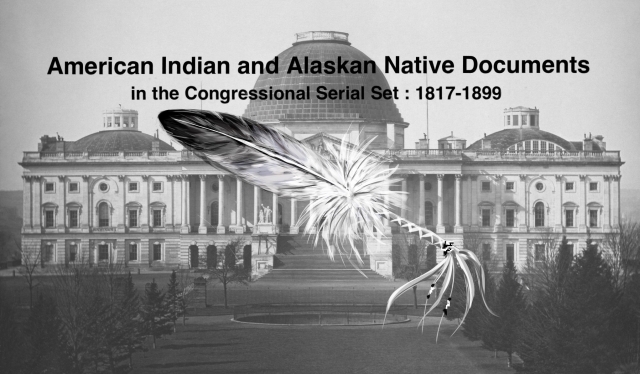 Richard Coke, Chairman Committee on Indian Affairs, United States Senate,) transmitting report from the Commissioner of Indian Affairs relative to depredations on timber on Indian reservations, with amendments suggested to bill H. R. 6321. Timber Depredations. Protection of Indian reservations from squatters and from those who would cut and remove timber is needed; depredations in Indian Territory.